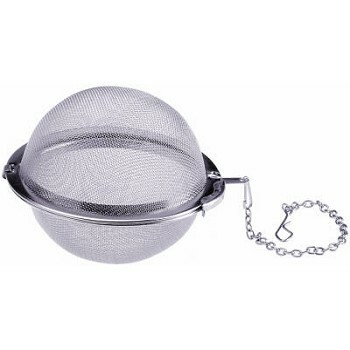 The 3 inch Stainless Steel Hop Ball holds about 1 oz. of hops securely without releasing debris into your wort. You can use it to dry hop in your keg, or for hop additions in the boil. The hop ball will not fit in carboys or Pet Bottles.